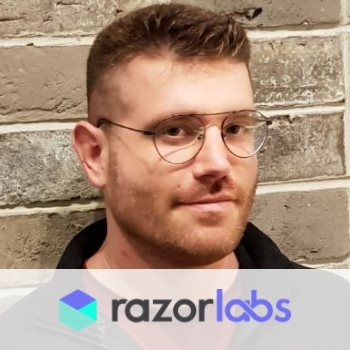 David leads Razor Labs team that deals with developing classic and learning algorithms. He brings 8 years of algorithm development in various projects and environments which include sensor systems, autonomous systems, image processing, communications and inertial-sensor knowledge centers. David has led projects fields of medical devices safety, mining, HLS and more.